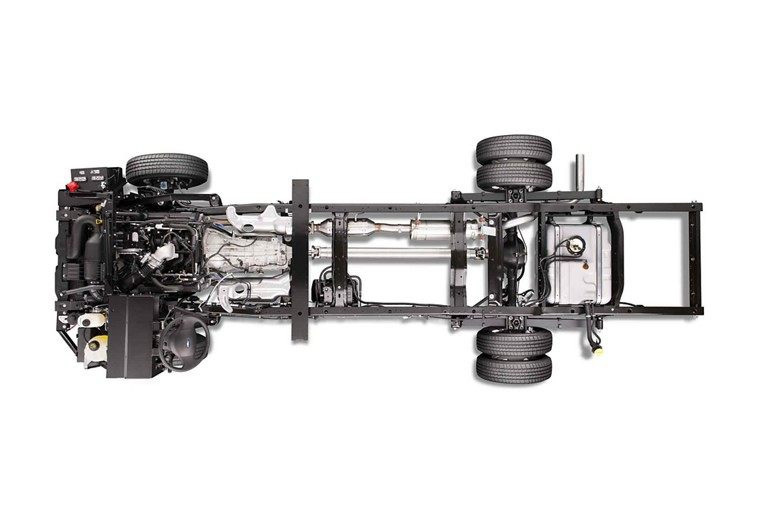 The 2019 Ford Stripped Chassis coming soon to Al Packer Ford Royal Palm Beach in Florida, serving Palm Beach Gardens, West Palm Beach, Lake Worth, and Wellington, is the ultimate foundation for your company. 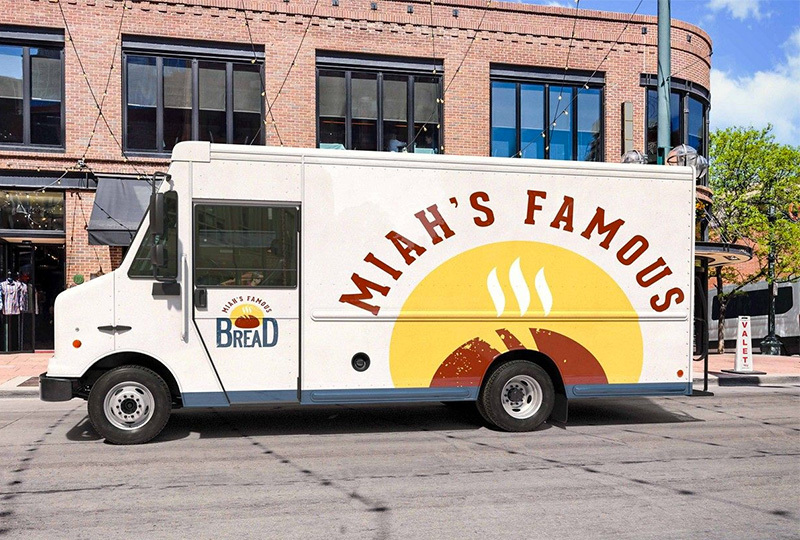 This work truck serves as a platform for commercial vehicles with plenty of options for your business. Multiple wheelbase selections can help you get the traction and the support you want. Upfit the vehicle's ladder frame with whatever you need to get the job done. The 36,000-psi steel construction is sure to withstand anything while you conquer your goals. 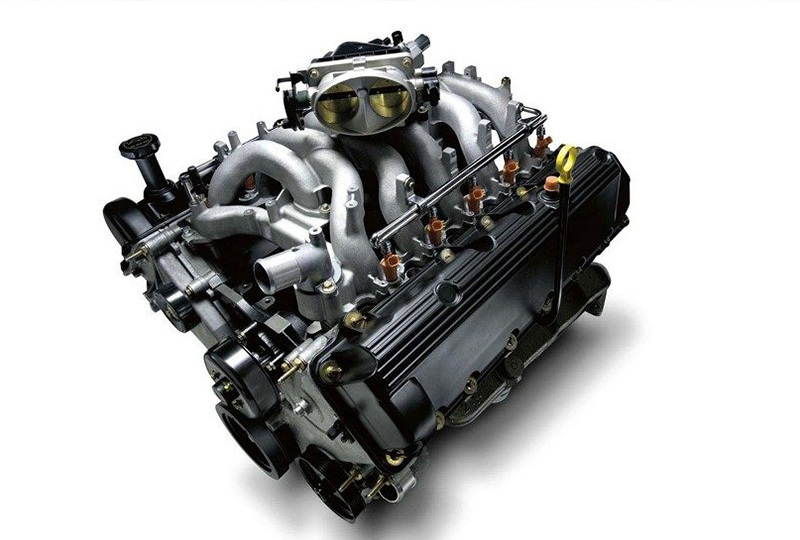 A standard, 6.8L Triton® V10 engine supplies impressive power with 320 horsepower and 460 lb.-ft. of torque. Comfortable driving amenities help you stay focused and relaxed while performing important tasks. Entertainment and controls are displayed in direct sight, so you can always work swiftly and enjoy the drive. 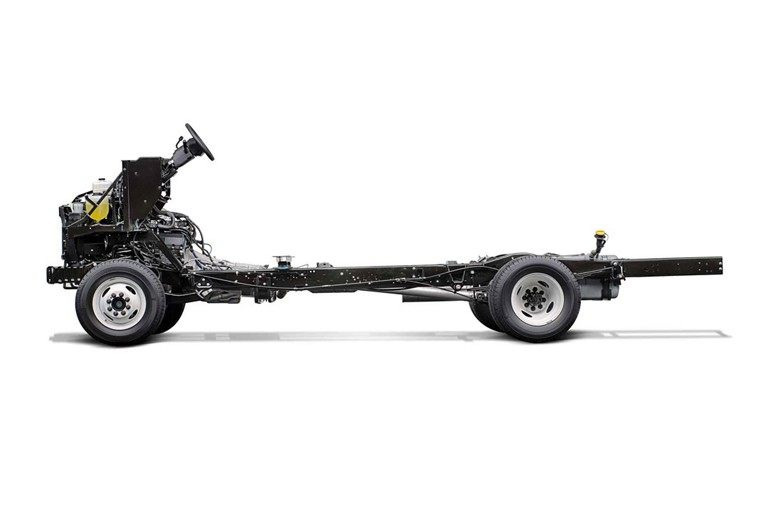 Your business will excel with the 2019 Ford Stripped Chassis! 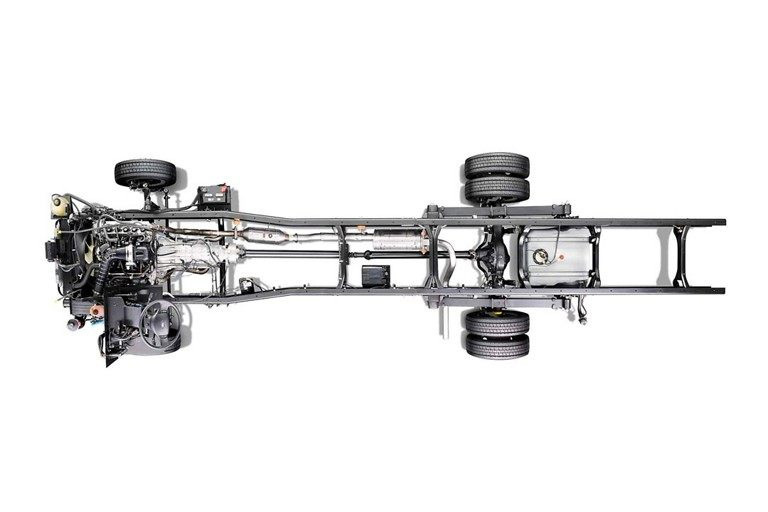 We can't wait to show you this incredible work vehicle, but until then, we're available at 10601 Southern Boulevard for all your automotive needs.